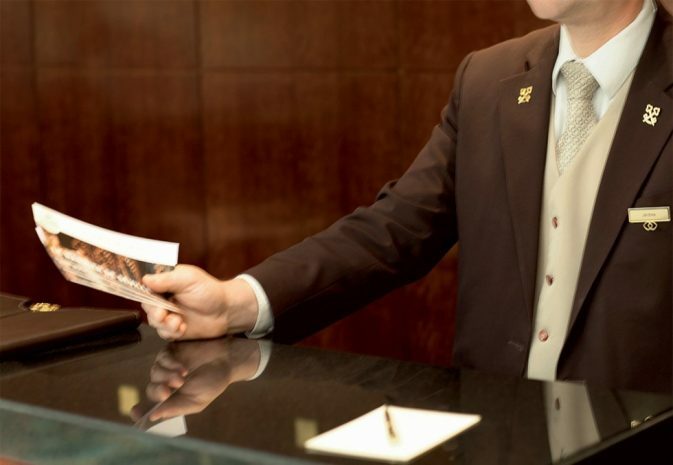 Allow our professional hotel Concierge to attend to your every need during your stay. Dedicated to unparalleled personalized attention, our engaging hotel staff offers a variety of guest services – recommending specialty dining and sightseeing to arranging limousine service and tickets for popular attractions. Before or during your visit, simply call our concierge desk to let us know how we can make your visit exceptional.